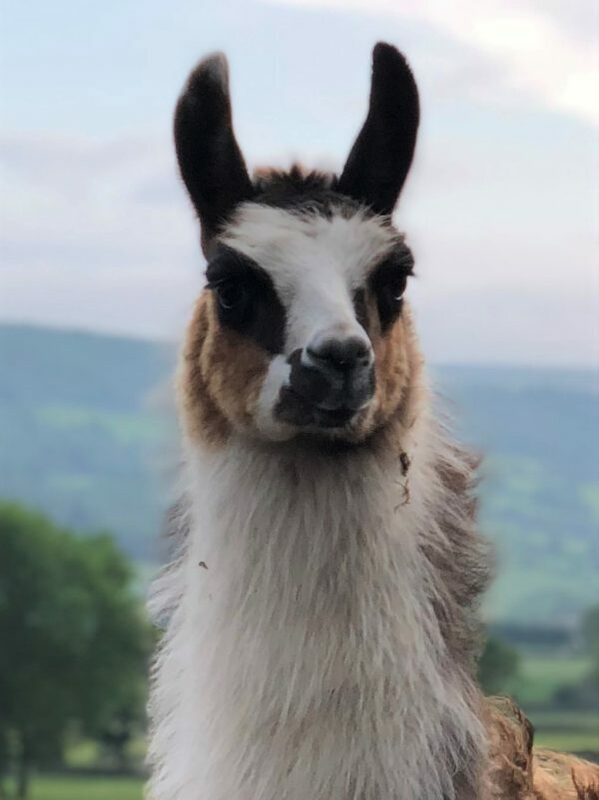 Miracle is the daughter of KitKat and Lance, she was born in 2017, and she is one of the naughtiest little llamas we have ever had. She keeps us on our toes with her naughty antics. Miracle is a very confident little girl and nothing much knocks her confidence at all. Hopefully one day she will join our trekking team when she is a little older, but for now she is busy creating mayhem in the fields!